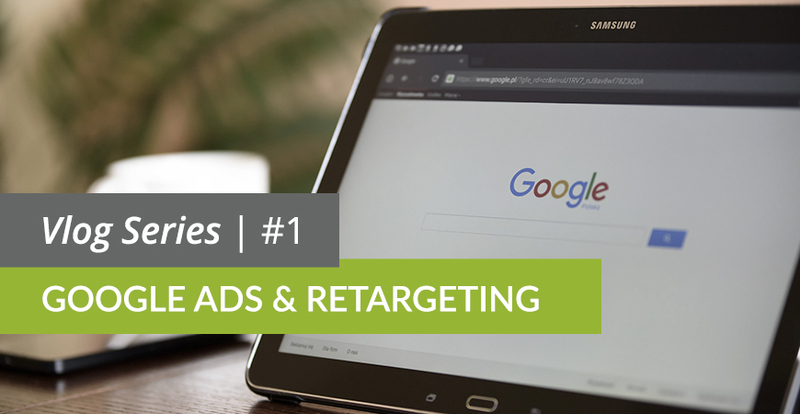 In LWS's first ever vlog, Max Steinman talks Google Ads, retargeting, and how to tell when search engine marketing (SEM) is right for you. 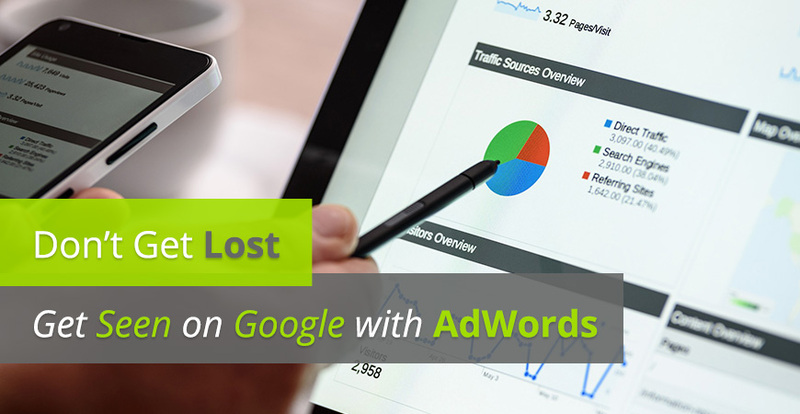 What Is Adwords and What Can It Do for You? The Real Estate development market in Canada is changing rapidly. With Canada's predictably steady and low-interest rate environment, many residential developers who have traditionally built condominium buildings are turning their focus to purpose-built rentals. 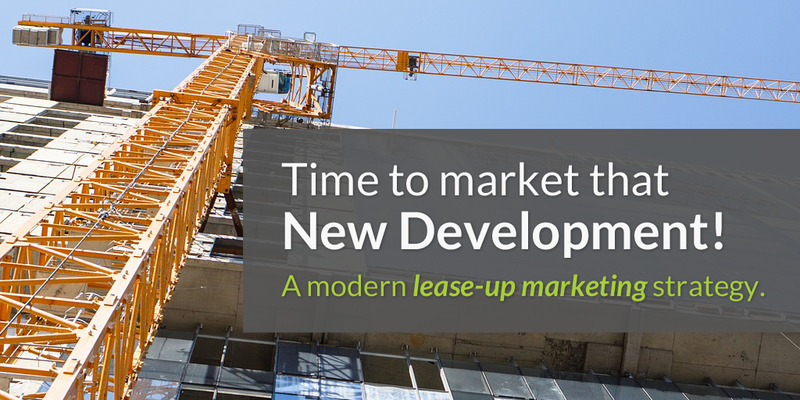 The low cost of money is allowing developers to hold affordable loans through multi-year construction projects, which is providing the opportunity to capitalize on the long-term upside of building rental properties. As a result, companies that have never built a rental property or haven't built one in 30+ years are starting to build condo-quality apartment buildings.